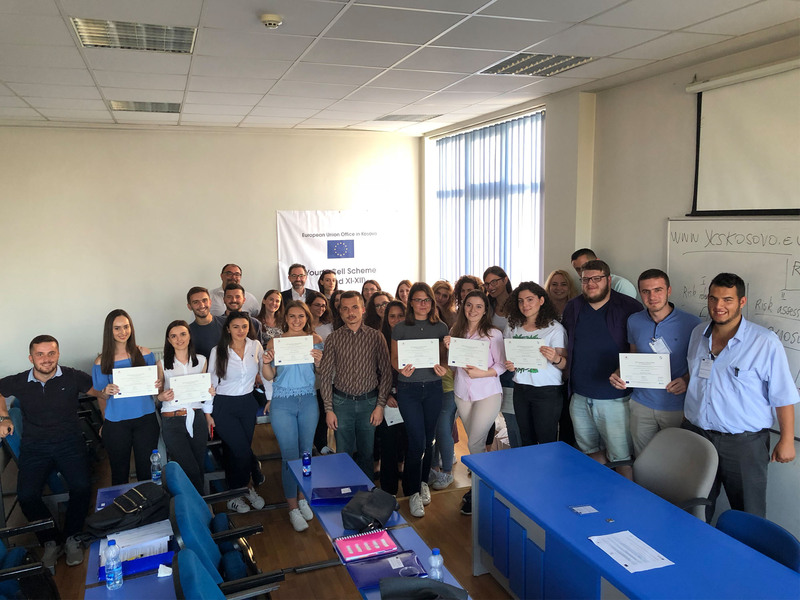 Also this year the Young Cell Scheme project organised and implemented in cooperation with the University of Prishtina ‘Hasan Prishtina’ (UP) and the European Young Cell Alumni Kosovo (EYCA) the 5th edition of the traditional “EU Summer School,” which took place at UP, Faculty of Philosophy, between 17 and 19 September 2018.
b) Western Balkans Neighbouring Policy and Regional Cooperation: Tools and Perspectives of Reconciliation and Dialogue. Eight different lecturers (2 from EU universities, 2 from the University of Prishtina and 4 Young Cell Alumni currently employed as Senior officers dealing with EU integration in the civil service), presented different topics related to the themes of the programme during the three days of EUSS 2018. Through lectures, workshops, simulations and discussions, participating students gained a deeper understanding of the issues and developed new insights about current challenges related with Brexit, regional cooperation in the Western Balkans and EU integration of Kosovo. 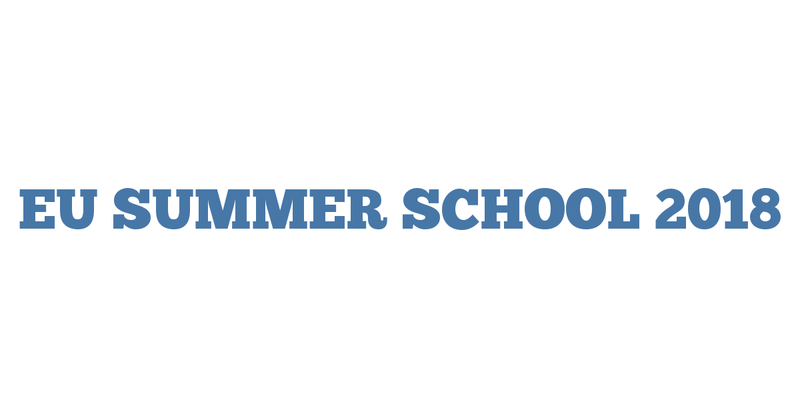 In total 31 students attended the EUSS 2018 and received the attendance certificate (45 applications were received after an intensive outreach campaign held between end of July and beginning of September 2018). 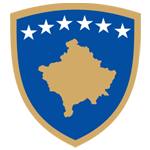 All participants are currently enrolled in 2nd, 3rd or 4th year of their Bachelor Studies with different academic backgrounds (economics, law, international relations, political sciences, etc,) in different Kosovan universities. All participants showed a relevant interest in taught topics and actively participated to all sessions giving their personal contribution to enrich the debate with lecturers and to discuss about the possible future of EU integration of Kosovo. Once again EUSS showed to be a good opportunity both to spread interest of Kosovo’s students around EU topics and to inform potential candidates about YCS goals and outcomes.